There has been great improvement in clinical training of the students which is ongoing since the establishment of the hospital. Ever since a lot of construction took place for expansion, MMCH has a total strength of over 500 beds. A new department of Cardiology with CCU has been operational since 2007. A department of Urology with Dialysis facilities was added in 2008. A new unit has been started in the department of Gynaecology & Obstetrics. A 17 rooms doctors' hostel has been completed and started at MMCH. Neurology ward was started in 2009. A pulmonology ward also started functioning, complementing the Chest OPD in the early part of 2011. Further expansion is ongoing. Surgical Theatres are constantly providing new services, including Laproscopic procedures, such as Cholestectomy. A modern ICU is in place with monitors and ventilators. Construction of a new state of the art OPD complex has also been started. Another major improvement is that in every specialty, there are senior doctors who now reside in Mirpurkhas and are hence available for clinical training and patients care 24 hours a day, seven days a week. This has greatly improved the attendance of the hospital. MMCH has purchased and brought in from UK hospital instruments worth over 20 million of Rs. Hence we now have a good functioning ICU with monitors as well as Ventilators, better equipped and larger operation theatre suite, a state of art gastroenterology ward (with a consultant gastroenterologist from UK), a much improved Gynae & Obstetrics department with much better attendance in labour ward and regular Gynae list. Eye, ENT and Paeds departments are also much better equipped. 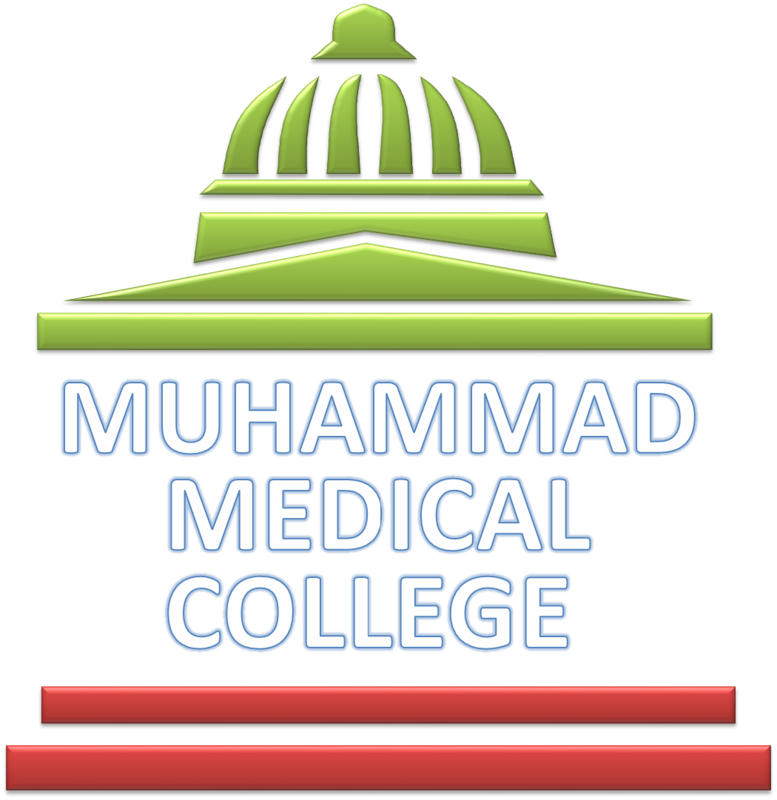 The faculty of Muhammad Medical College has already been its strength. There has been extensive addition of teachers in all departments. New assistant professors have been added in departments of Anatomy, Physiology, Biochemistry, Pharmacology, Pathology, Community Health Sciences and Forensic Medicine. On hospital side, a new professor of Ophthalmology, Paediatrics and Medicine have been added. Another associate Professor in Medicine has been added. Assistant Professors have been added in Medicine, Gynaecology & Obstetrics, Paediatrics and Radiology departments.  Their details are given in the departmental description. There is a Medical Superintendent who has served as a full time consultant Gastroenterologist and Physician at Hexham General Hospital England and has Fellowships of Royal College of Physicians of UK, European Board of Gastroenterology and College of Physicians of America. Two Additional Medical Superintendents are trained and qualified surgeons, and another one is senior Anaesthetist. A qualified and fully trained Gynaecologist also participates in administration. These doctors visit the wards and see emergencies and outpatients seven days a week. All of them permanently reside in Mirpurkhas. Doctors’ residencies are constructed. Operation Theaters have been constructed. New instruments have been added in OPD, A&E, ICU, OTs & Wards. Faculty has been increased. No. of Patients in wards are increasing. Number of staff has also been increased. A Gastroenterology Unit was constructed providing all facilities related to problems of Gastrointestinal tract and Hepatobiliary Tract specially Hepatitis B and C. The unit is provided with a qualified Gastroenterologist and equipped fully with all needful like all kinds of endoscopes. A number of new equipment and skilled staff has been added to the Pathological Laboratory, and a large number of sophisticated tests are being performed. Departments of Surgery, Medicine and Gynae/Obs have been splited into two units each with provision of all facilities. Surgical unit II has also been provided with Urological services alongwith two dialysis machines providing hemodialysis services. In addition to facilities already available in Operation Theatre, a Laparoscopic and Endoscopic suite has been added providing respective facilities. In addition to two units of department of Medicine a complete Cardiology unit has also been established. This unit is providing facilities like CCU, Echo etc. As CCU was previously with ICU now it has been separated and established in a separate block with 10 bed and 4 latest monitors. A pulmonology ward is functional. A Neurology ward is established. The Causality has been upgraded with provision of a latest monitor and all facilities to deal with any kind of surgical medical gynecological and all other emergencies. Two new auditoriums have been constructed one in surgical II and other in medical II. These auditoriums are being utilized in all kinds of academic activates related to clinical side. Surgical OPD has been upgraded and construed in a way that simultaneous running of different of different disciplines of Surgery is possible like general surgery, plastic surgery, urology, orthopedics etc. A minor theatre has been added to surgical OPD where minor general surgical and orthopedic procedures can be carried out.